As mentioned in the "Top Things to do" in Penang, the café trend is a worldwide phenomenon with no signs of slowing down and in Georgetown you can definitely find great spots! These trendy cafes have quirky interior design, mix of styles and a nice atmosphere. The Alley (5 Stewart Lane): it hides under the facade of the shop’s former front, an incense shop under the name Kedai Gaharu Keat Seang. Though limited in space, the café makes up for it with its quirky interior. Check it out and try their churros! The Mugshot Café (302 Chulia St): nice café famous also for its freshly made Bagel Muffins as well as their home-made Yogurts. 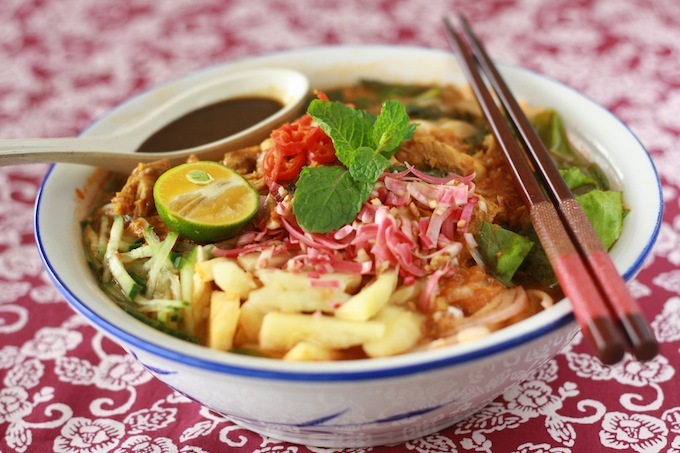 Penang is also known to have some of the best street food in Asia. Georgetown's streets in particular are renowned as a food paradise mainly due to its diversity in ethnicity and culture. There is no lack of food options here! 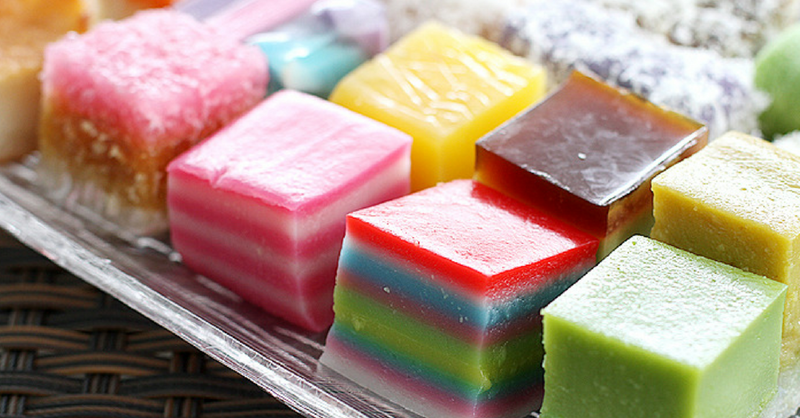 Nyonya Kuih: coconut and rice desserts, I LOVE THEM! Enjoy and let me know if you manage to try any of the above!! Penang - Top things to do!